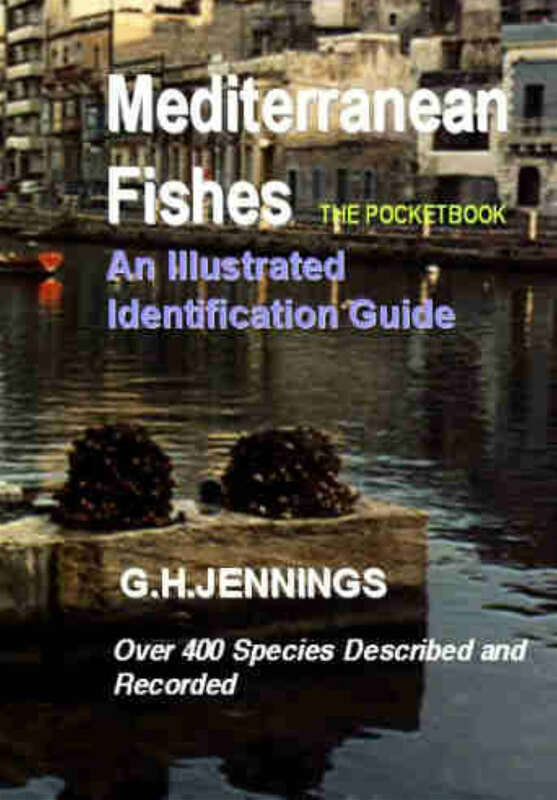 All Levels A History of Tropical Marine Fishkeeping in the United Kingdom 1960-1980. Angle Iron to Silicone rubber. 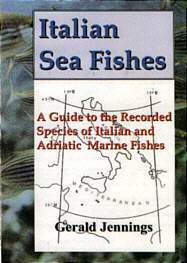 A Calypso Pocket Field Guide to the fishes of the seas around Italy and the Adriatic. 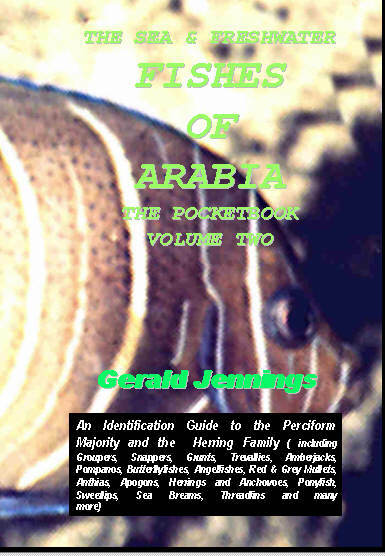 Gerald Jennings. 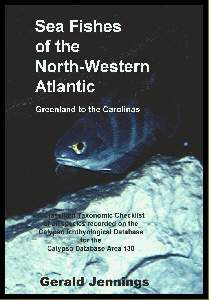 The Sea Fishes of the North-Western Atlantic. 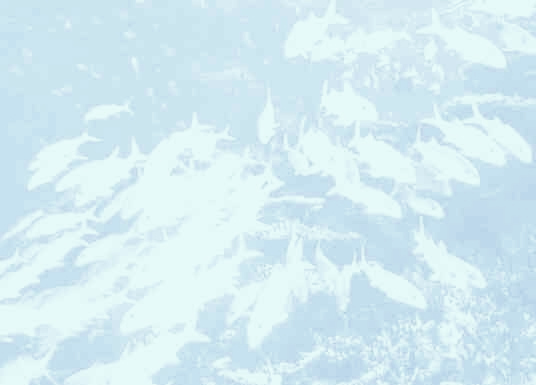 Greenland to the Carolinas. 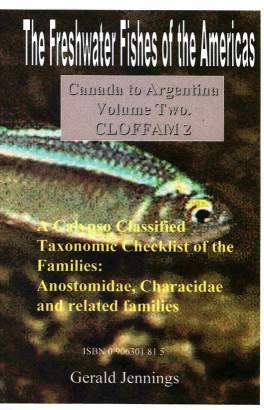 Taxonomic Classification. 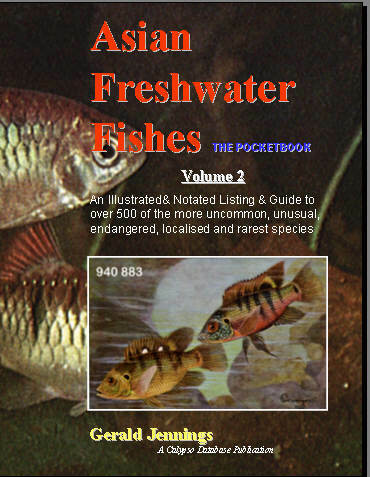 The Freshwater Fishes of the Americas. 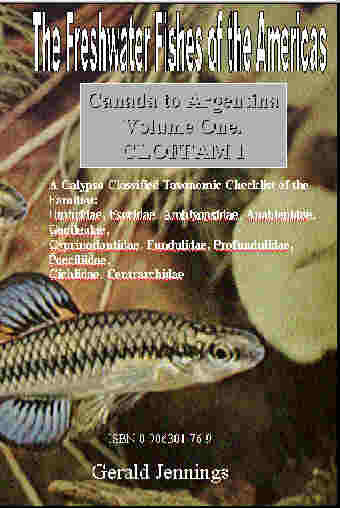 Canada to Argentina Volume One. 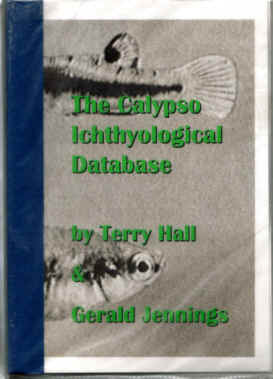 Taxonomic Classification. 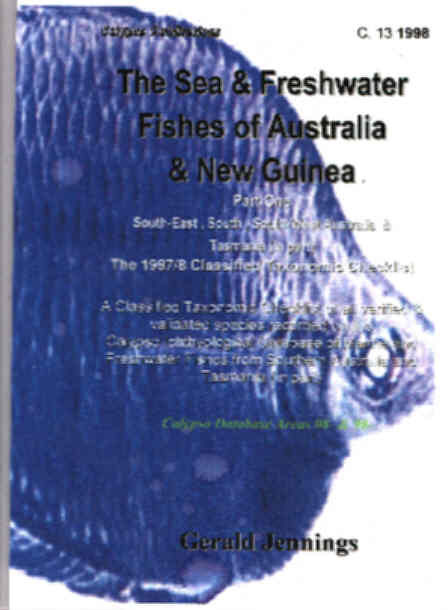 The Freshwater Fishes of the Americas. Canada to Argentina Volume Three. 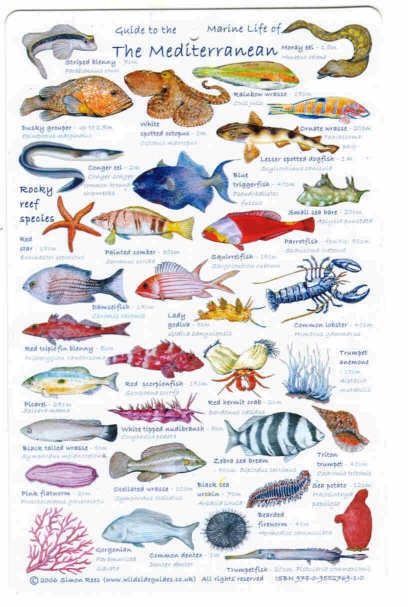 Taxonomic Classification. 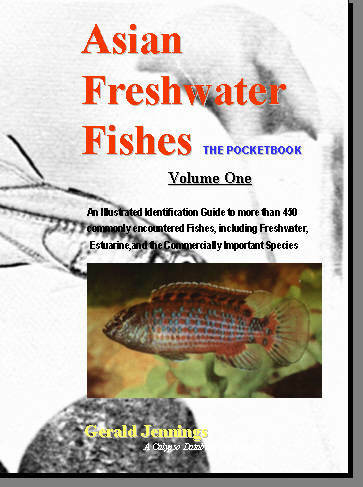 The Freshwater Fishes of the Americas. Canada to Argentina Volume Two. 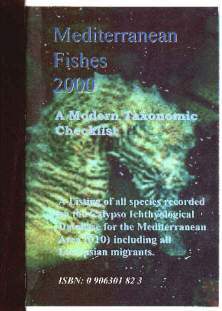 Taxonomic Classification. 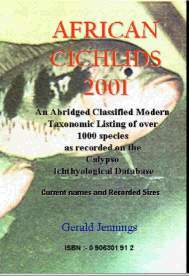 African Cichlids 2001. 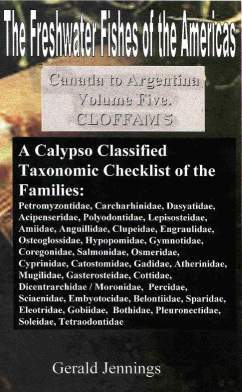 Taxonomic Classification. 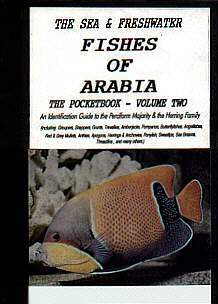 A Calypso Pocket Field Guide to the SEA AND FRESHWATER fishes of Arabia. 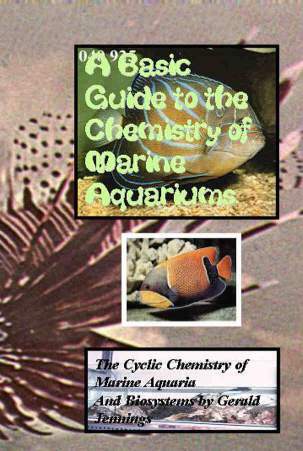 Volume ONE. 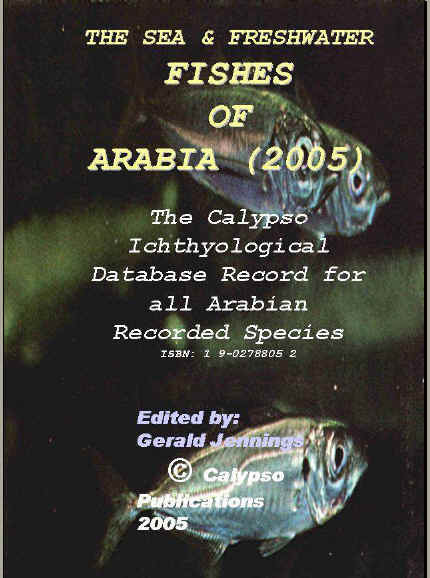 A Calypso Pocket Field Guide to the SEA AND FRESHWATER fishes of Arabia. 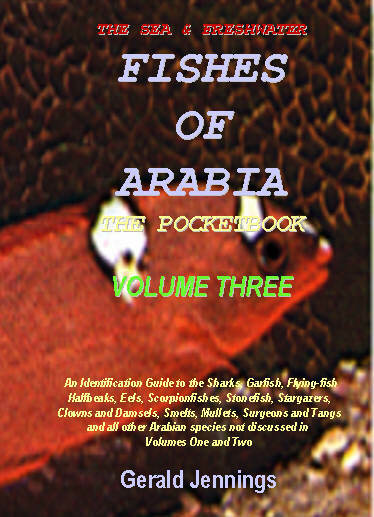 Volume Two. 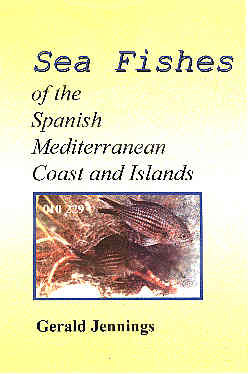 Sea Fishes of the Spanish Mediterranean Coasts and Islands. 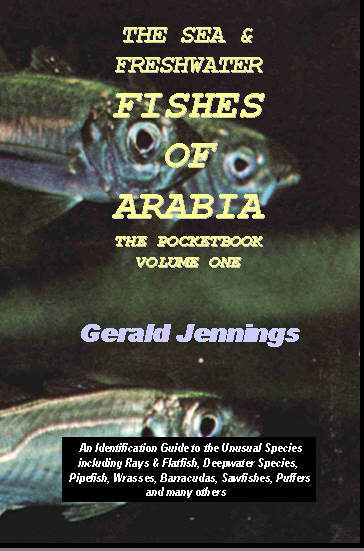 by Gerald Jennings. 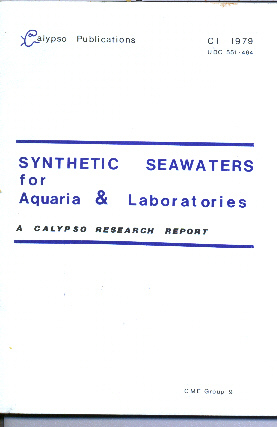 Calypso Publications, London. 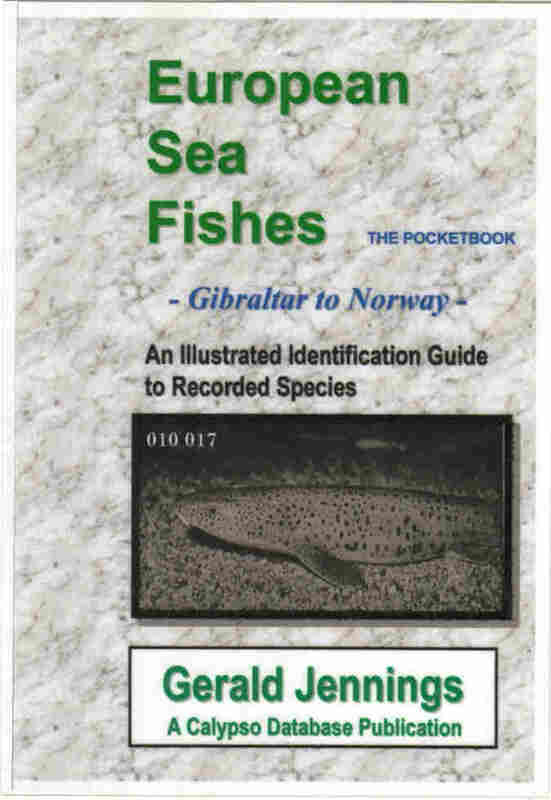 Dodecalingual index to species. Easy visual Guide.